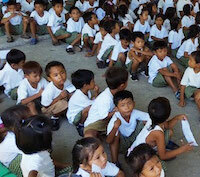 On tiny Islas Verde in the Philippines San Agapito Elementary School had no electricity. Their old generator was kaput! and their solar panels didn't work. 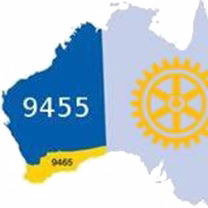 With help from local businesses, Subi Rotary has turned the power back on, solar panels are working and they have ceiling fans! There's lots more to do. Follow this project as it grows.